In February, an Arleigh Burke-class destroyer, the USS Stethem, and a Lewis and Clark-class dry cargo ship, the USNS Cesar Chavez, sailed through the Taiwan Strait. “The ships’ transit through the Taiwan Strait demonstrates the US commitment to a free and open Indo-Pacific,” Cdr. Clay Doss, a spokesman for the Navy’s Seventh Fleet said, as quoted by the CNN. The passage of US warships takes place amid ongoing tensions between Washington and Beijing. The two are currently engaged in the process of negotiating a trade deal. 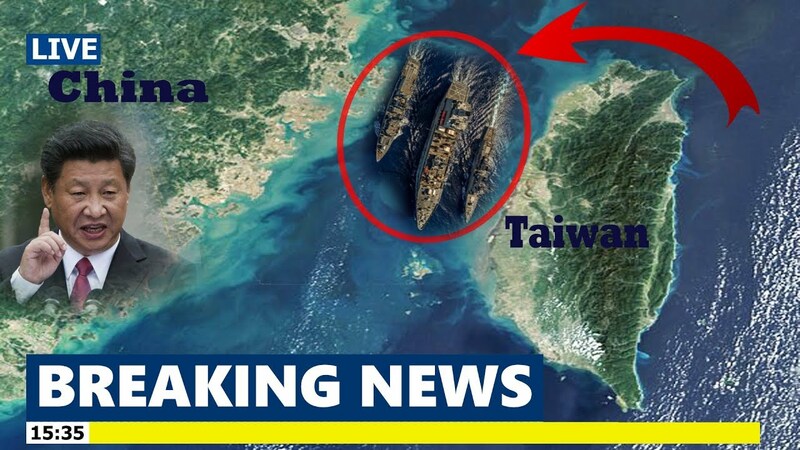 The strait divides Taiwan from mainland China. Beijing considers Taiwan to be part of a united China. Relations between the two were cut in 1949 after the remnants of Chiang Kai-shek’s forces fled to the island following their defeat on the mainland. Relations were partially restored in the 1980s.